The self-titled debut album from 5 Seconds of Summer topped the Billboard albums chart this week. 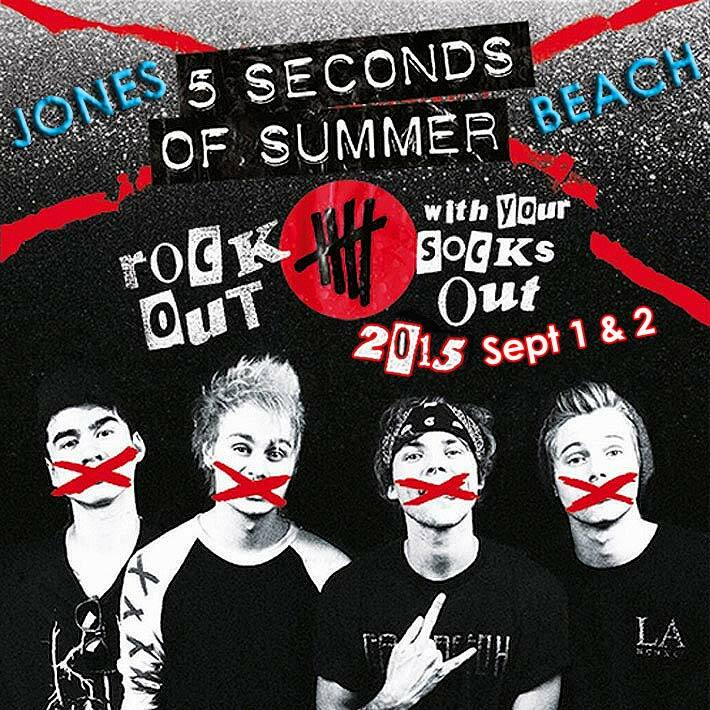 If that wasn't enough good news for fans of the Australian pop-punk foursome, the group also announced its first North American headline tour, scheduled to start next summer with a stop at Jones Beach on Sept 1 & 2, 2015! Next summer's headlining tour is slated to kick off July 17 at the Mandalay Bay Event Center in Las Vegas and continue into September, ending in West Palm Beach, Fla., on Sept. 13. In between, it has shows scheduled for 28 cities in the U.S. and Canada. The band, currently supporting the One Direction Where We Are World Tour that begins its North American leg Thursday in Toronto, sold 259,000 copies of its debut album, which contains the singles She Looks So Perfect and Amnesia.